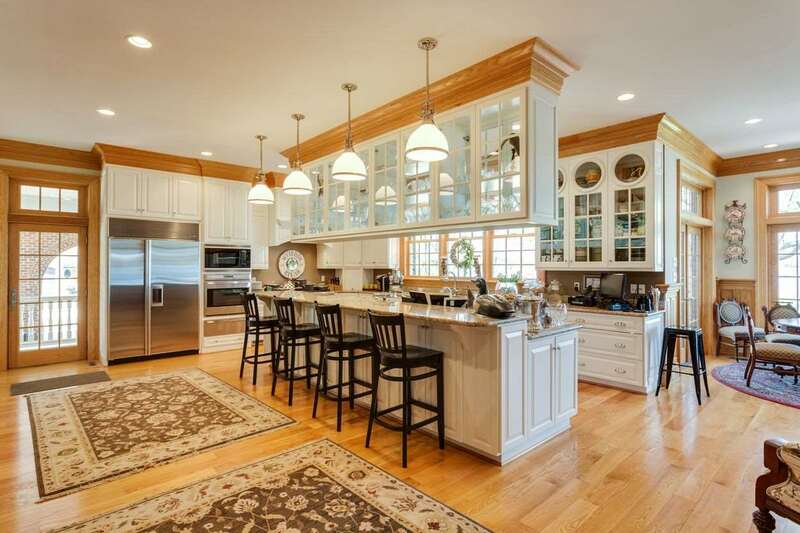 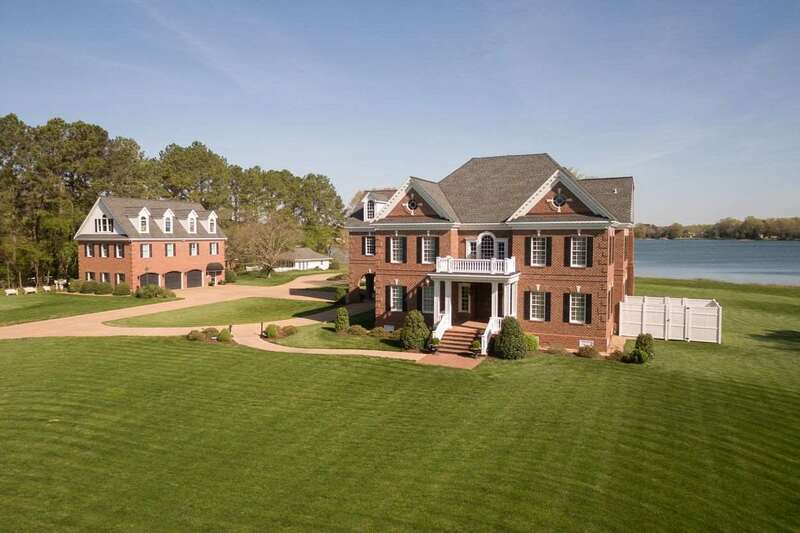 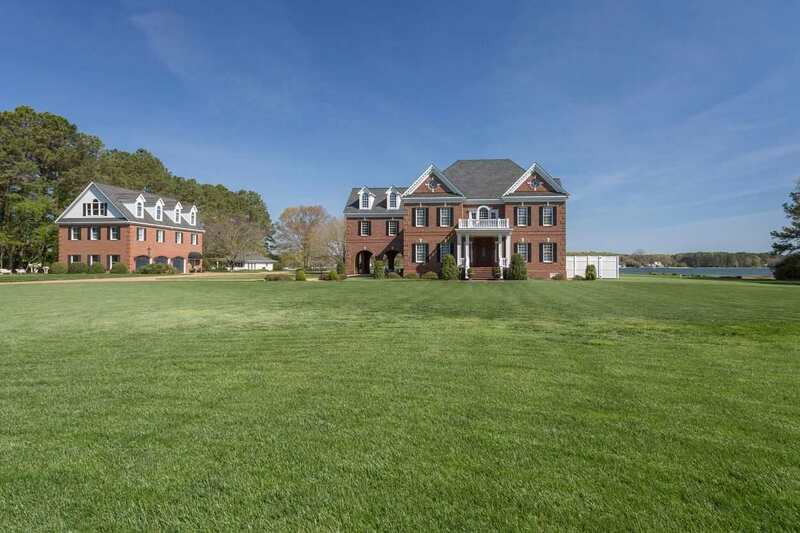 Stately Brick Manor with 500\' of waterfront on 4.64 acres along the Ware River in Gloucester. 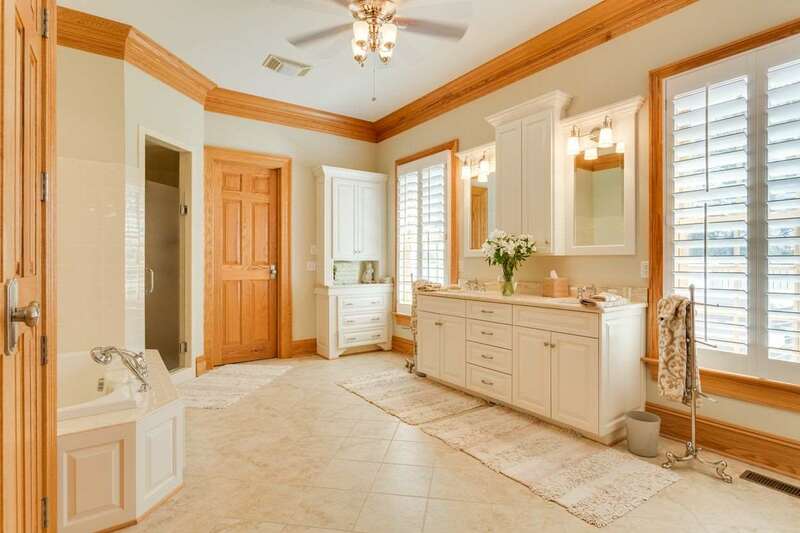 Residence was completed in 2008 and includes finest of details and finishes throughout. 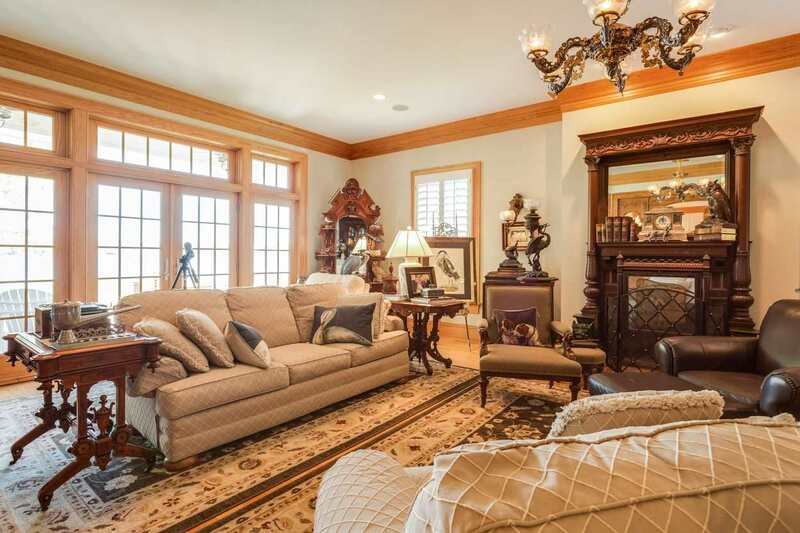 A detached 3 bay garage with guest suite above and an old guest house that is used for storage provides generous space. 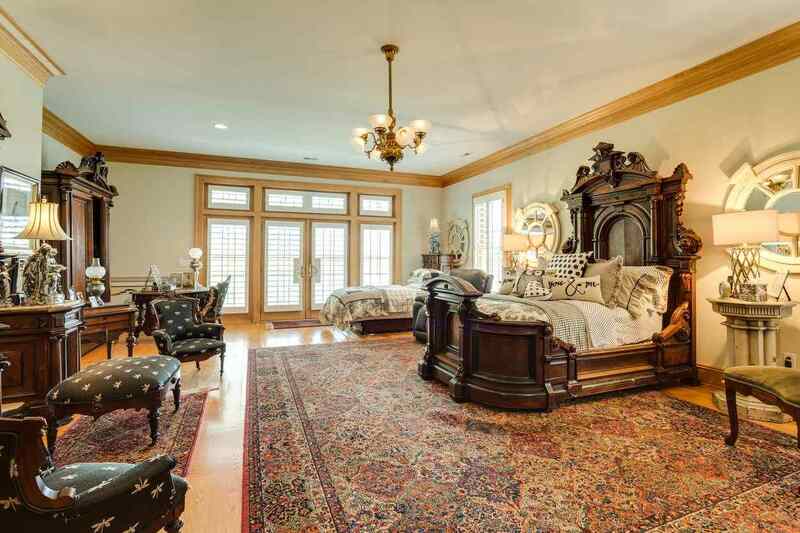 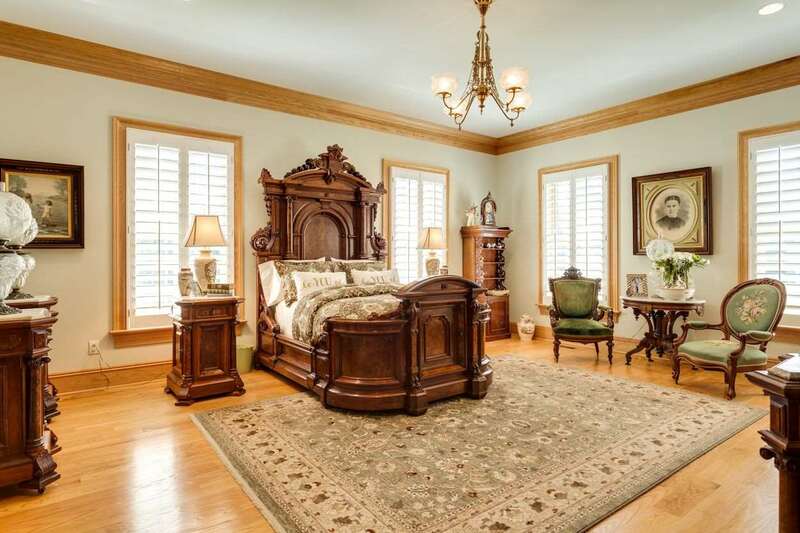 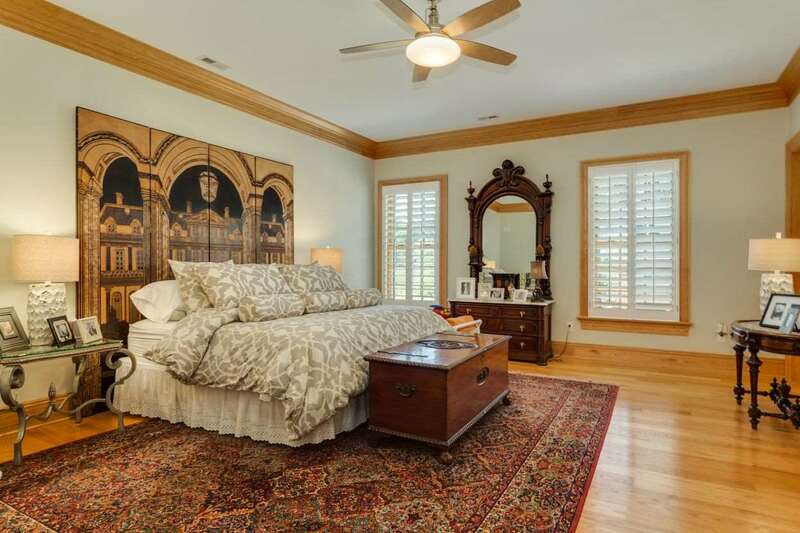 First and second floor Master Suites, gourmet kitchen, 3 additional bedrooms, 4 full and 2 half baths. 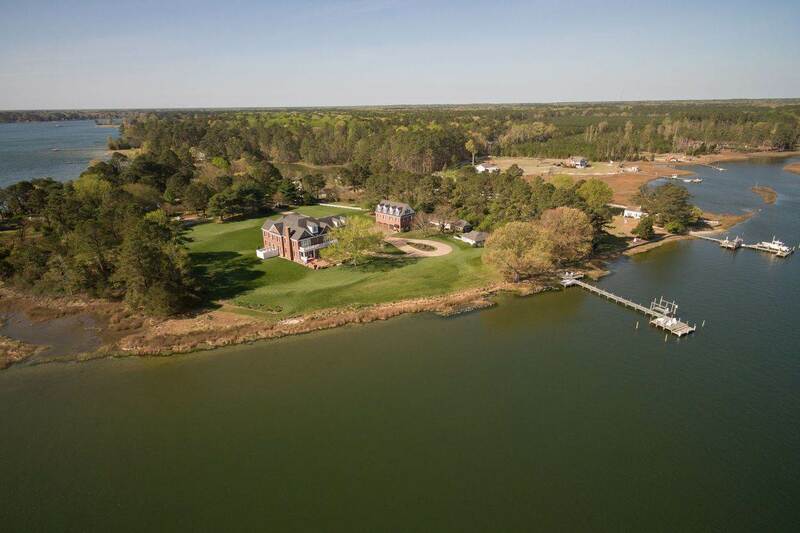 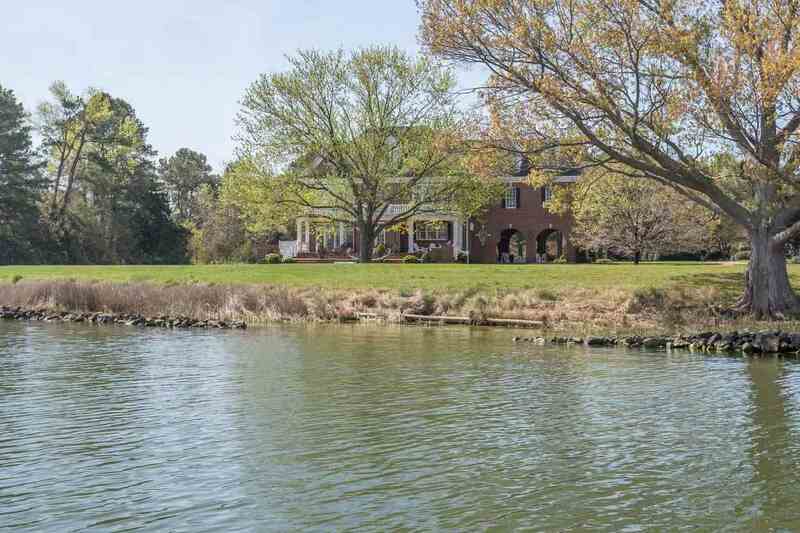 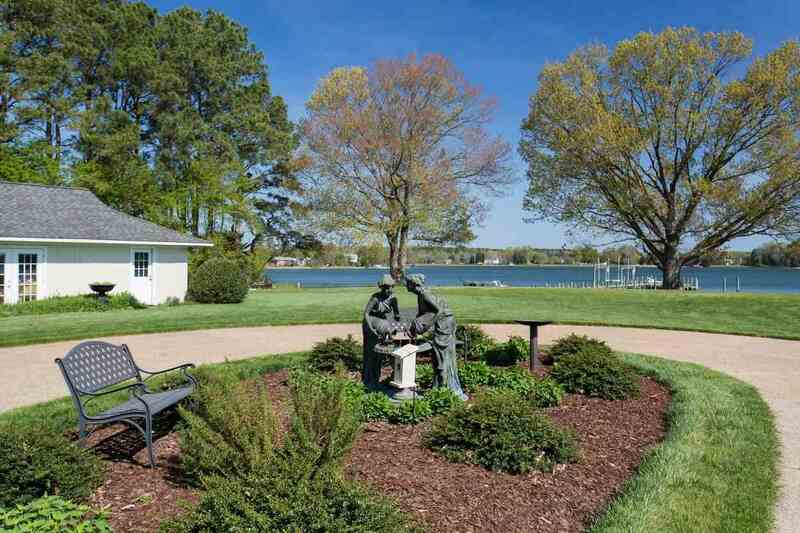 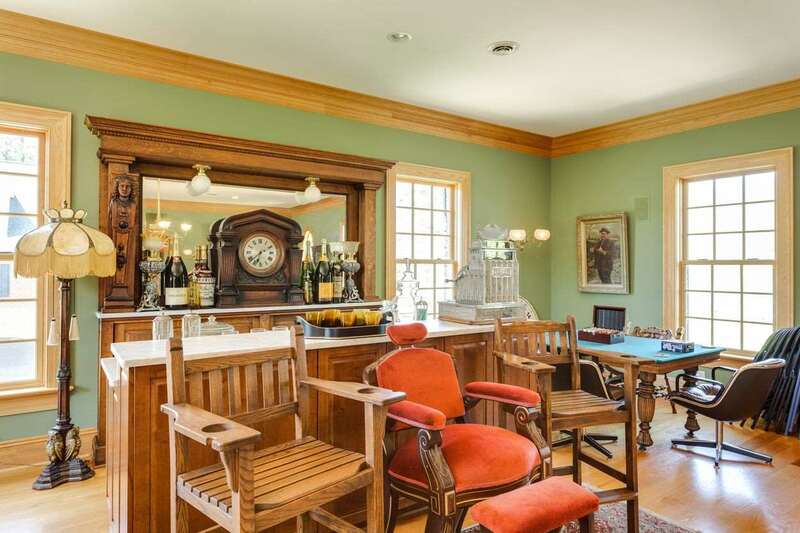 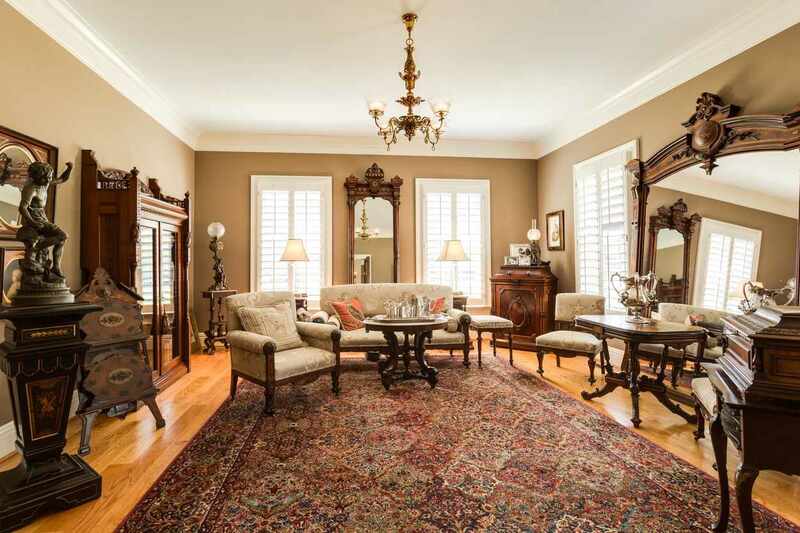 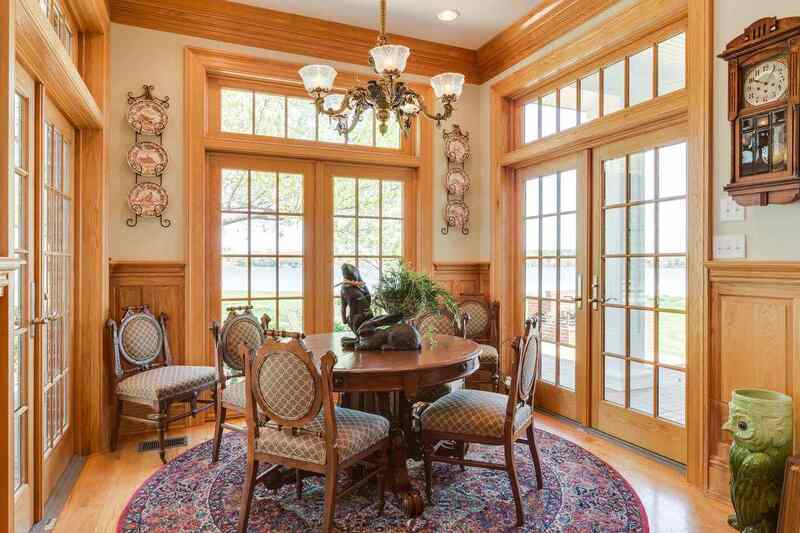 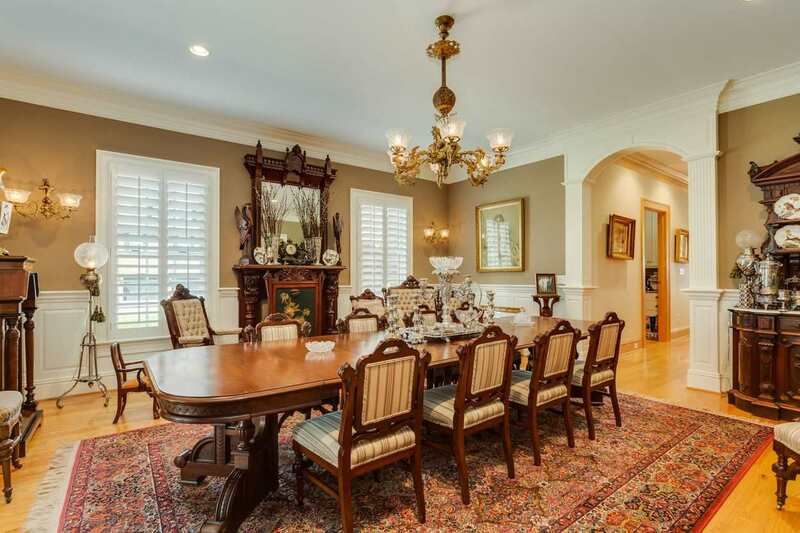 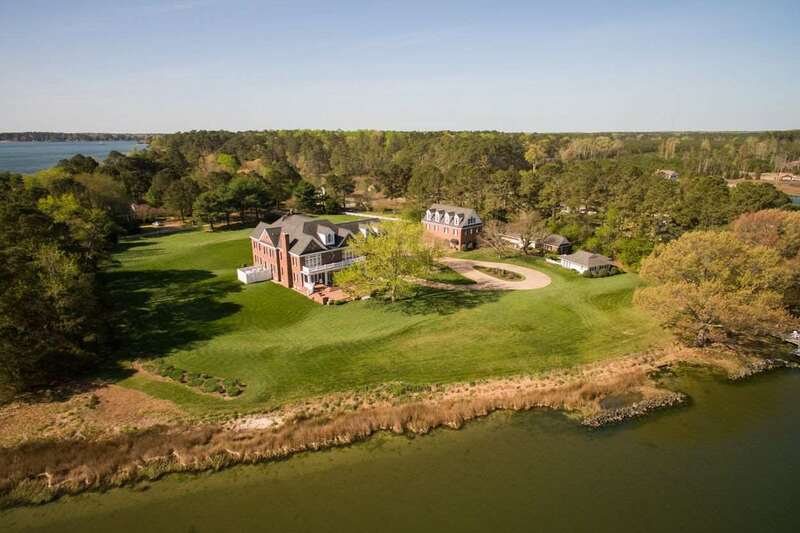 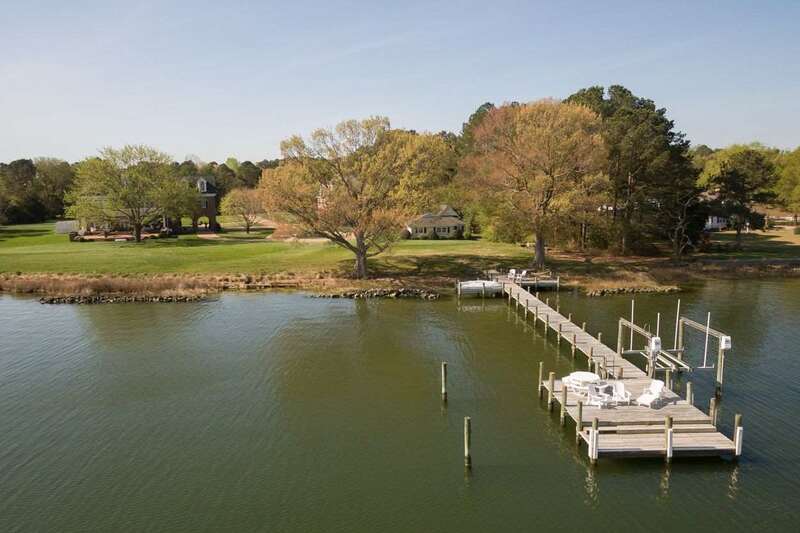 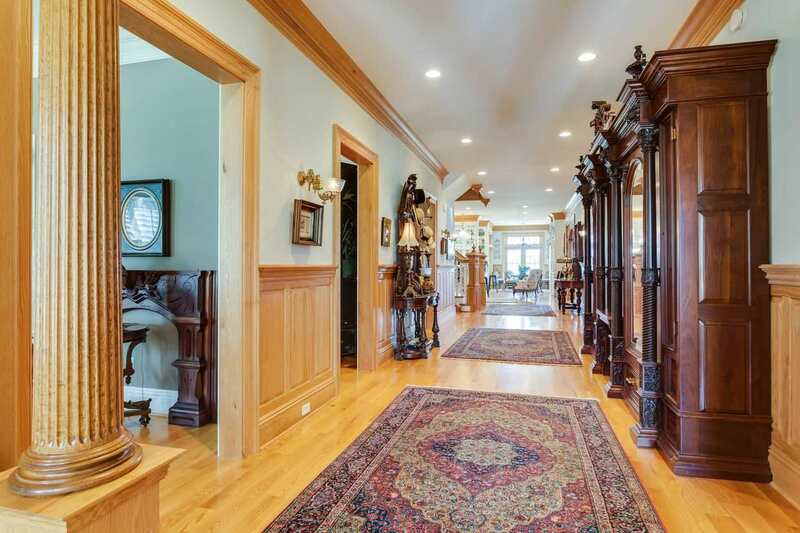 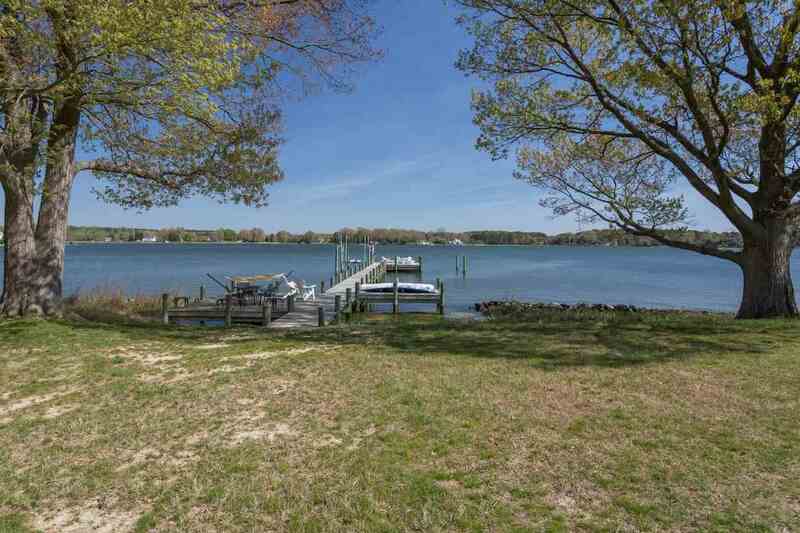 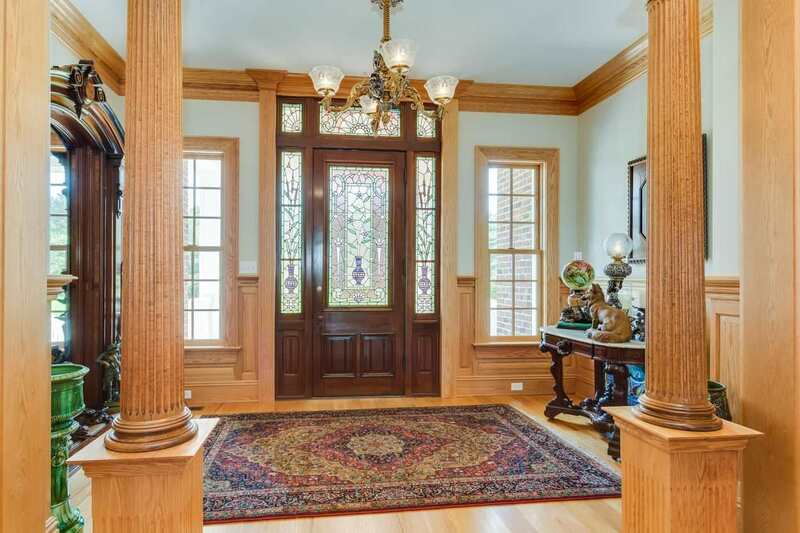 Property enjoys a grand setting set back along the water with brick columned entrance. 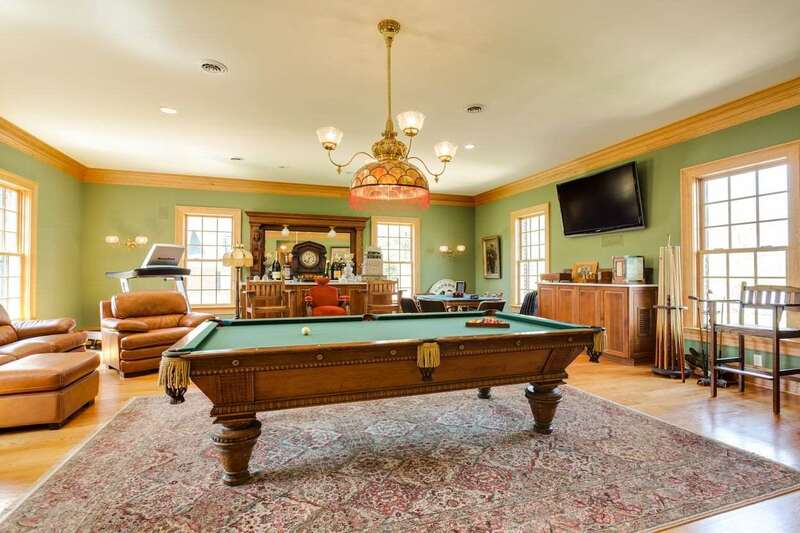 Quiet and private location in Gloucester. 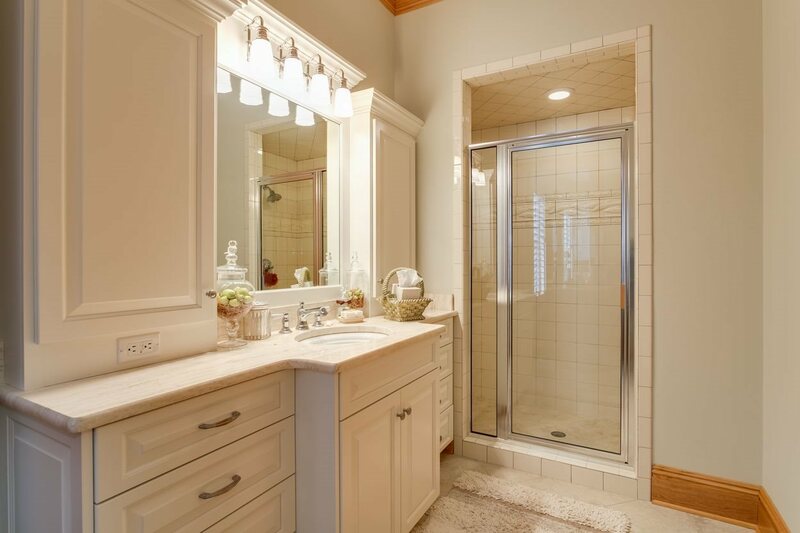 Heating/cooling provided by 4 heat pumps w/ electric strip back-up heat. 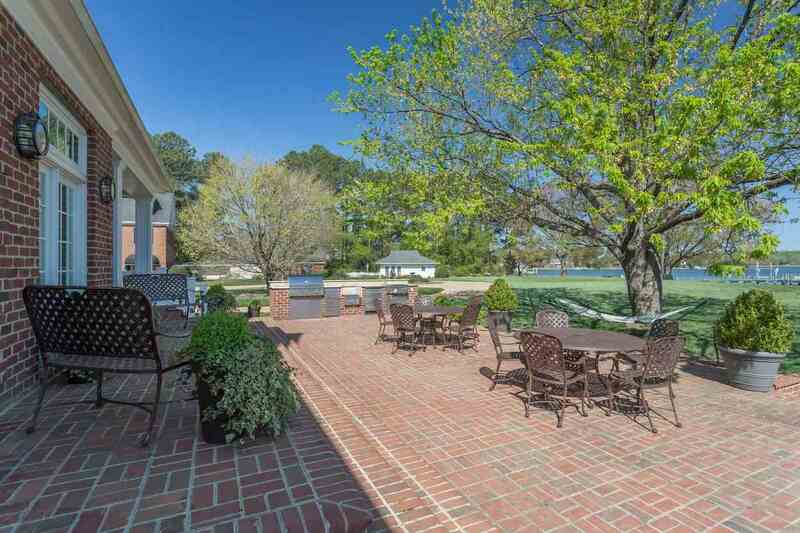 Beautiful brick terrace is ideal for entertaining and relaxation.